Dairy Farm - Could S.E.A. Supermarkets Turnaround? CIMB Securities 2015-08-03: Dairy Farm International - Dairy Farm International - 1HFY15 Results. The road to recovery is never smooth. Maintain ADD. 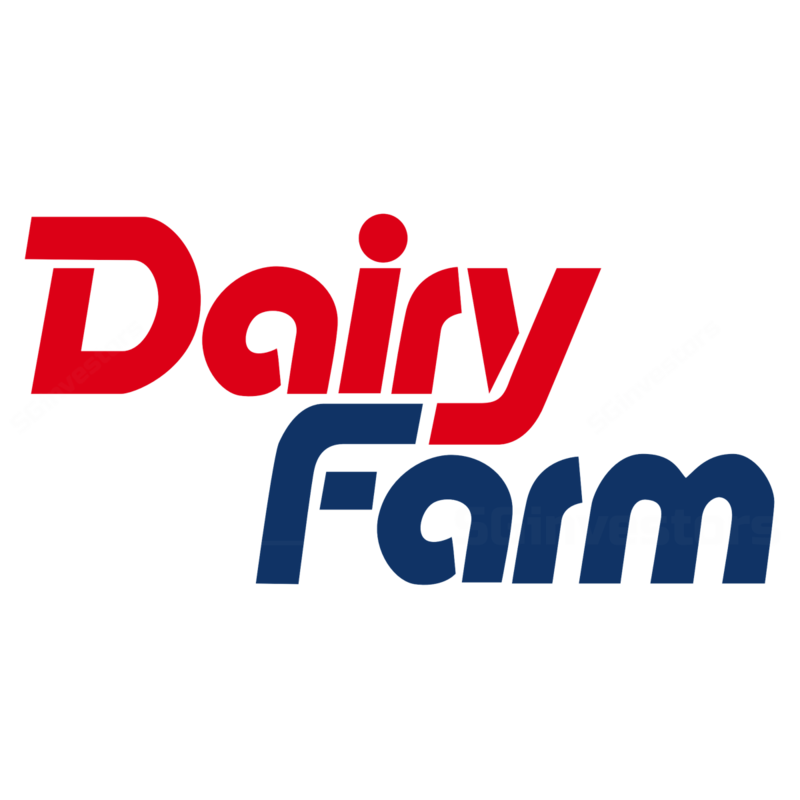 DBS Vickers 2015-08-03: Dairy Farm - Dairy Farm - 1H15 Results. Low tide. Downgrade to HOLD. RHB Securities 2015-08-03: Dairy Farm - Dairy Farm - 1H15 Results. More Short-Term Pain Expected. Downgrade to NEUTRAL.